NHS England is now able to offer microprocessor controlled prosthetic knees under newly approved funding. John Morris, an amputee of over 50 years and a patient at the Bristol Centre for Enablement, is one of the first to benefit from this new policy. At the age of 14, John from Catcott in Somerset had his left leg amputated through the hip after a tumour was found in his femur. Early into his recovery he was fitted with what he describes as a crude but functional prosthesis, which had a fixed hip joint with button release to allow sitting and elastic bands which controlled the knee deflection when walking. Thanks to his Helix Hip and C-Leg prosthesis, John Morris has been able to live his life more safely and with greater confidence in stepping out. As an active individual, John continued exercising post amputation and concentrated mainly on his upper body strength. This is particularly important for through hip amputees as the core muscles are extremely important when walking. After years of wear and tear on his body John developed back and knee pain, which made it increasingly difficult to walk comfortably at any distance. During a visit to his limb centre in Bristol six years ago, it was suggested that a better prosthetic solution should be found to give him more stability and a better walking pattern. “I was up for trying anything that could improve my mobility and reduce my joint pain,” commented John. Following exhaustive research John found some relevant information on the Ottobock website and thought that the Helix Hip would be a good solution. He took this to his prosthetist who proposed the C-Leg as a well suited knee joint to marry it with. Nine months later John was fitted with his new hip and microprocessor knee joint capable of calculating and adapting steps in real time. This allows absolutely no delay in detecting a change, so settings adapt instantly and appropriately to all walking situations, whether on even ground, stairs, ramps or varying surfaces. It wasn’t until he was fitted, that he realised the actual benefits of his new knee joint; the original microprocessor knee (MPK), the C-Leg. With the new hip and knee, John enjoyed more stability and a more physiological walking gait. 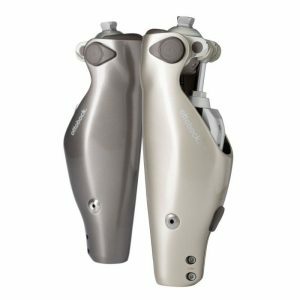 NHS England is now able to offer microprocessor controlled prosthetic knees such as Ottobock’s C-Leg 4, capable of providing its user with a stable and efficient gait whilst reducing the chance of stumbles and falls. 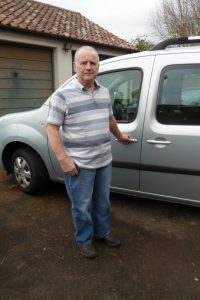 “It wasn’t until I tried the prosthesis that I fully understood and experienced the benefits my limb centre had told me about, and over time I noticed that my back and knee pain had not gotten any worse – I wish I had it much sooner,” commented John. After a number of years with the C-Leg, which he got via specialised funding, John was due a replacement. This time round, with the new MPK funding that allows the NHS to offer patients a variety of microprocessor knees, John has decided to remain with the C-Leg as this has been a valued and trusted part of his life. Now a retired qualified mechanical engineer, John has been happily married for 40 years, has two grown up children and seven grandchildren. John never let his amputation get in his way and thanks to the new NHS funding, has been able to live his life more safely and with greater confidence in stepping out. MPKs are designed to help amputees walk with a much more stable and efficient gait whilst reducing the chance of stumbles and falls. Ottobock’s C-Leg 4 has a complex sensor system that adapts in real time. It allows the user to quickly change direction and pace of walking, stop abruptly to avoid danger and walk backwards, providing them with safety and the confidence to reclaim their determination. 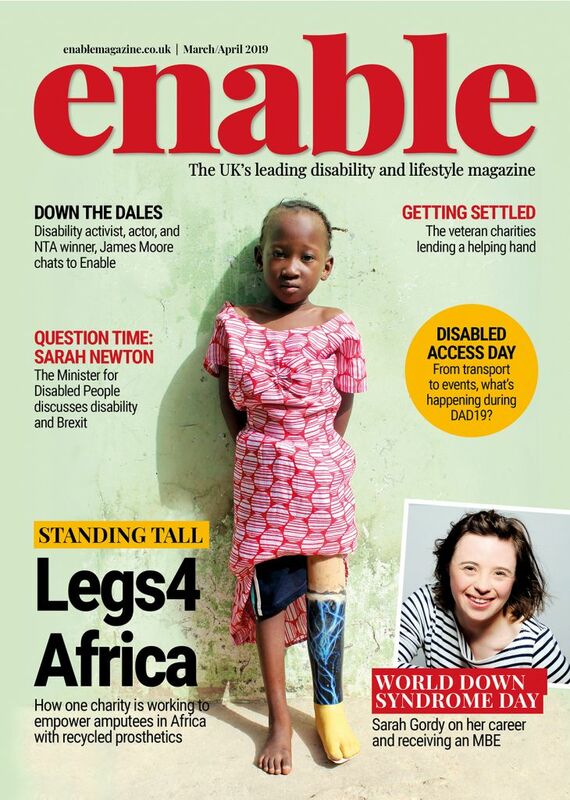 For more information regarding the policy and eligibility please see: http://www.ottobock.co.uk/mpk-nhs-funding/ or follow @ottobockuk. 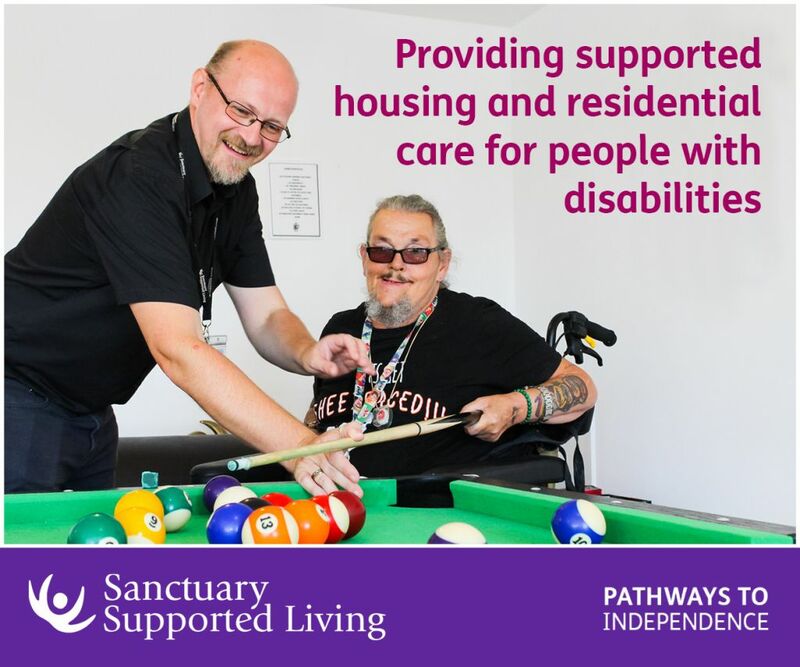 Be the first to comment on "New NHS funding helps amputee to improve his mobility and safety"